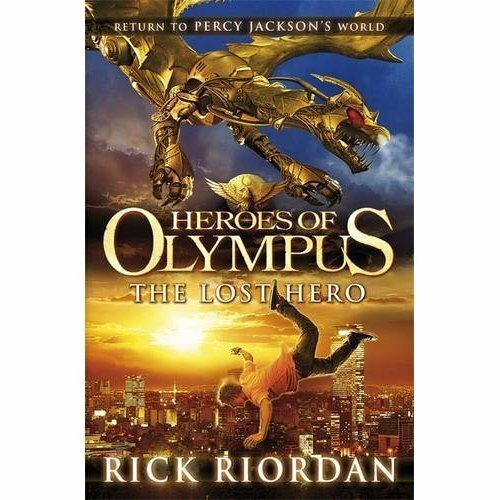 The Lost Hero UK and Australian Cover. Australina/UK cover for The Heroes of Olympus Book One: The Lost Hero. Wallpaper and background images in the Helden des Olymp club tagged: the heroes of olympus the lost hero rick riordan cover.